A Tarot deck comprises 22 Major Arcana cards; these reflect major life events and 56 minor Arcana cards, which depict everyday happenings. 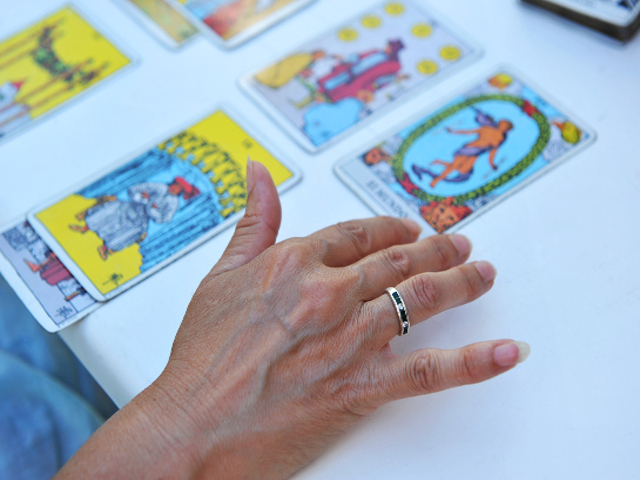 Through Tarot readings, one can learn a lot about one’s inner self, and cultivate a different perspective to deal with work hassles, love issues, family problems, and general life crisis. It is like going on a trip, one cannot change the destination, but one can definitely make the journey pleasant. From the late 18th century until the present time the tarot has also found use by mystics and occultists for divination.